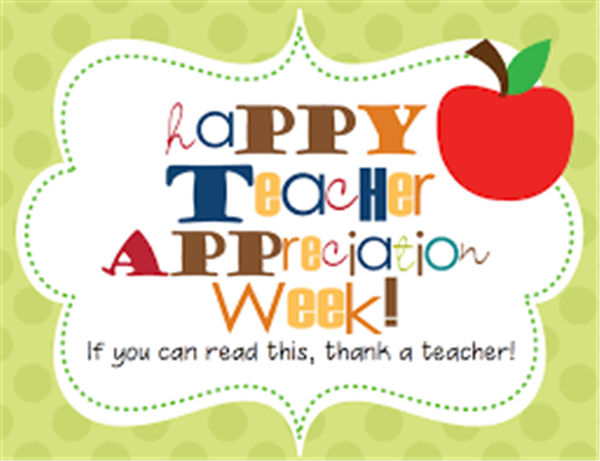 This week (May 2, 2016 through May 6, 2016) is TEACHER APPRECIATION WEEK! Please take a moment to thank a teacher of the past, present, and/or future. Teachers are heroes! They sacrifice their time and invest personal resources along with risking their reputation while singing, dancing, or rhyming to help students to remember facts. Please help us to encourage teachers to refuel their passion!!! 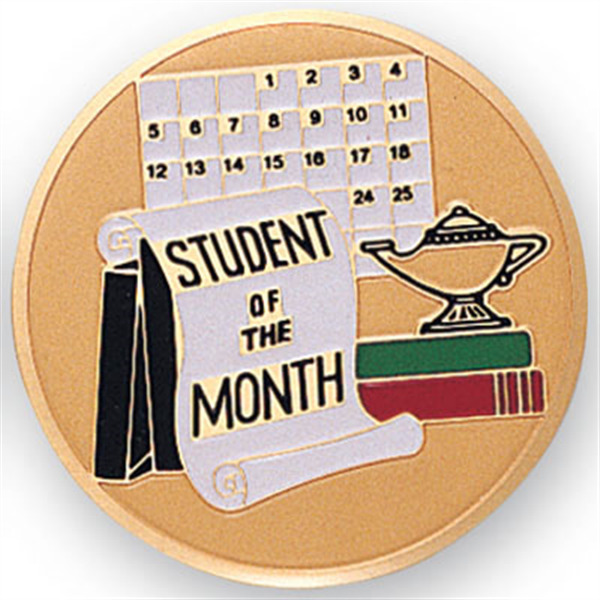 CONGRATULATIONS TO THE STUDENTS OF THE MONTH for MARCH! Congratulations to HALEY HUNT, our TOP Seller! Our Second Top Seller is KHALIL HAYDEN. Our Mid-Atlantic Fundraiser missing items are scheduled to be delivered on May 3, 2016. Please plan on picking up all orders on June 3, 2016 between 2:30 p.m. And 3:15 p.m. If this time will not work for you please contact Mrs. Mccain at bmccain@cmitelementary.org to make other arrangements. Please pick up your orders as soon as possible. We are happy to announce that there are additional yearbooks available for purchase. We are able to sell the a la carte yearbooks for $25. Please submit your cash or checks (made out to CMIT Elementary) in an envelope with your scholar's name and homeroom teacher's name to Mrs. Breckenridge. These yearbooks are first come, first served! Yearbooks are expected to be delivered on June 3, 2016. We want to thank the PARENTS of our 4th and 5th Grades for sharing the moment at the American History Museum and the International Cultural Festival at the DAR Constitution Hall in Washington, DC on April 28, 2016. We truly appreciate your time and support. Students spent time interacting with the exhibits and enjoying performances from students around the world. We also thank the CHESAPEAKE LIGHTHOUSE FOUNDATION for sponsoring the student opportunity and field trip. The CHESAPEAKE LIGHTHOUSE FOUNDATION is also greatly appreciated for the beautification of our School Entrance. (See Photo Above) The walkway has been replaced with bricks and plants. Paint including the school colors has been added to shadow the initials, CMIT. Lastly, the school entrance sign has been replaced with professional letters. Thanks to ALL who contribute to the positive successes of CMIT-ES!!! May 11, 2016--------------------------------------------Spring Portraits & TENTATIVELY 3RD Quarter Awards Assembly. 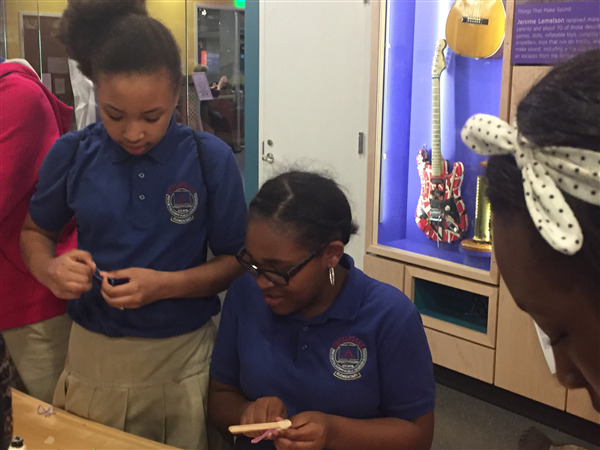 We have a field trip coming up soon to the Maryland Science Center in Baltimore, MD and costs $16. ! :) Students should have received a letter about the field trip scheduled for May 6, 2016. Please disregard any deadlines listed; students are still able to attend the field trip and funds are still being accepted. Please contact your child's teacher if you are interested in being a chaperone. 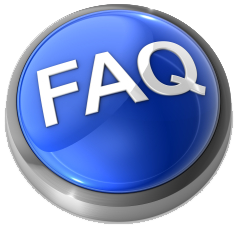 You must be fingerprinted through Prince George's County Public Schools (PGCPS) in order to chaperone. Please contact Ms. Powers to submit proof of fingerprinting. on May 11, 2016 in the Tiger Cafe'. 9:30 a.m. for 4th & 5th grades. Please join us as we celebrate our students' accomplishments! The Search is On! Our Tigers Got Talent! Can you sing, dance, or act? Can you make people laugh or do a magic trick? Auditions will begin PROMPTLY at 2:55 p.m. This is a CLOSED audition. Only those students who are auditioning will be allowed to attend. Please see Mrs. Bello for a permission slip. We will start our last major project. We will explore clay! 1st Grade and Kindergarten will create their plastic Cap Art. Thank you for bringing in so many lids! I have started planning for next year and I am excited to work more math and science into the Art curriculum. I have been working with one of my old mentor teachers and I have been getting a lot of inspiration. I am motivated to create an amazing art experience for our tech savvy tigers. 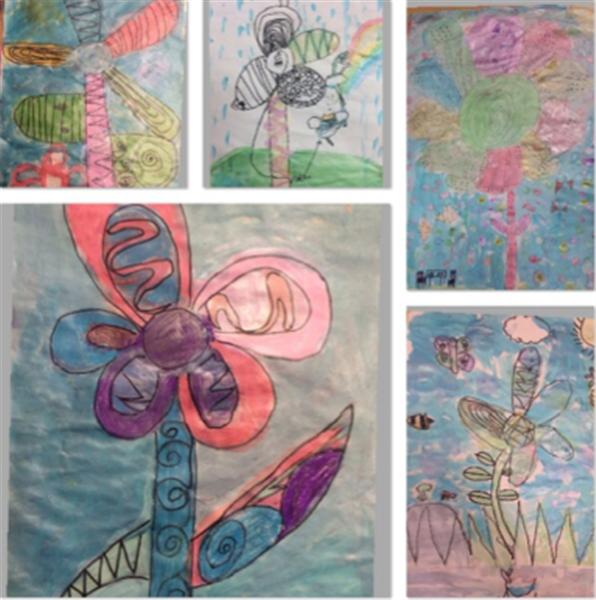 Above are some recently completed paintings by 1st Grade! Please connect to me on Class Dojo for more pictures! Fifth graders will have our Promotion Ceremony on June 10, 2016 at 9:00 a.m. Four tickets per family will be allotted. Cap and gown order forms should be submitted by May 6, 2016. All payments should be made by May 20, 2016. 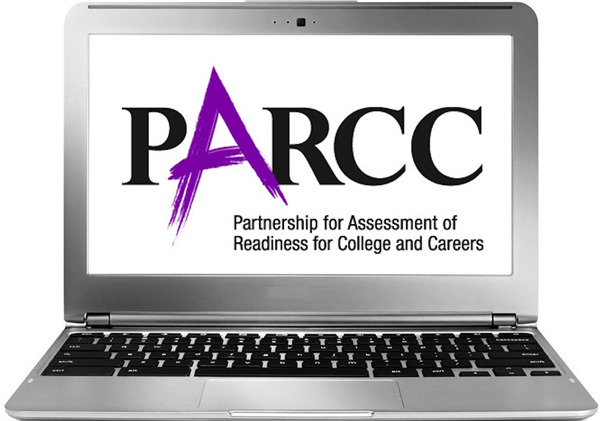 Starting Monday, May 2, 2016 students will complete the PARCC (assessment). Please ensure students arrive to school on time daily. 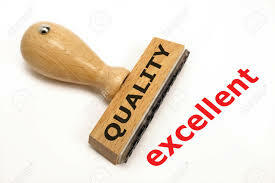 Testing will start at 8:15 a.m.
Students will teach lessons this week when we are not testing. 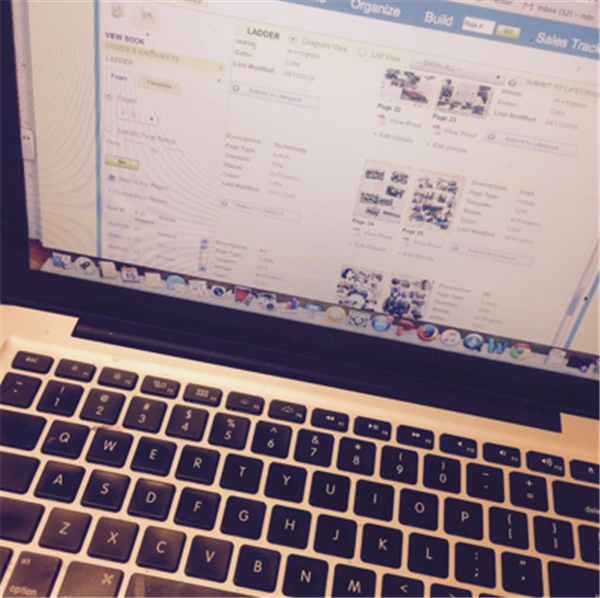 Students should work on their business plans. Our Camp Schmidt trip is scheduled for June 2, 2016 and June 3, 2016. All chaperones will need fingerprints completed through Prince George's County Public Schools. Thank you to our chaperones for a great trip to the American History Museum and the International Cultural Festival. 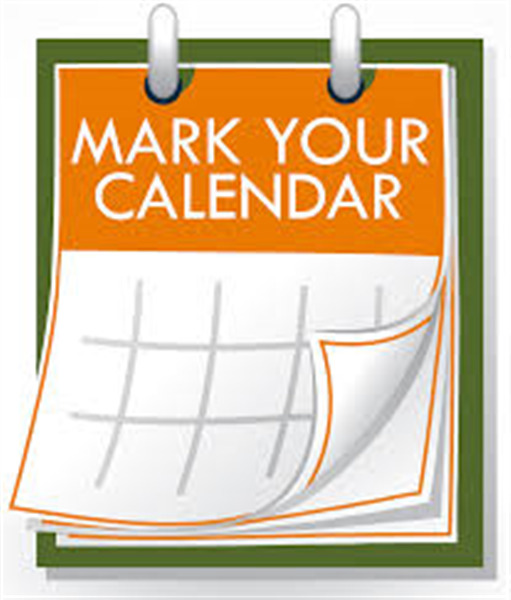 Please plan to call in to our next Promotion Ceremony meeting on May 13, 2016 at 7:00 p.m. I have a very strong passion for teaching. I refuel this passion by attending webinars that open my mind to new ideas to try in the classroom to enhance student success. In my classroom, I have established norms that help me achieve a high standard of student success, such as respect for each other, how we share ideas, and using quiet voices to speak to each other. My students enjoy using accountable talk methods and revising their thinking based on each other's thinking. I have created a safe and trusting environment where my students know that it's okay to make mistakes. One of my favorite acronyms is MATH, "Mistakes allow thinking to happen." My students embrace their mistakes and use them to learn from each other. I will continue to participate in webinars and other professional development to better myself as a teacher for my students. I believe that the growth mindset starts with me. Learning occurs best when you think you can learn and invest real effort into your learning.